Aurorae Yoga is a company that provides all things yoga - mats, bags, accessories and more. 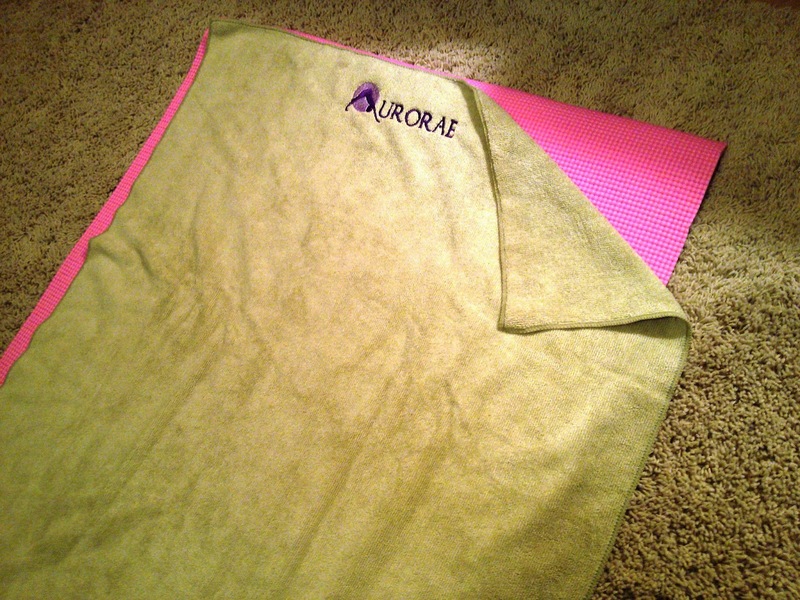 I have a yoga mat from Aurorae Yoga and I love it! Recently I got to review the sport/yoga mat towel which pairs perfectly with my mat - It's the same long size as the mat and is very lightweight. 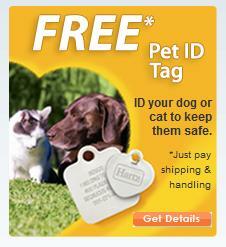 But since it is microfiber, it's super absorbent too. It creates a slip-free surface on the yoga mat as well as absorbing any sweat during practice. I am very impressed with the absorbency of this towel - I've been even using it as a towel after showering and it really absorbs much more than you'd think. It's so lightweight which makes it perfect to keep in my workout bag, but it really soaks up a lot of sweat and water. I especially like it for drying off my long hair. For yoga practice, it really does keep my hands from slipping and has a kind of a grippy feel even though it's so soft. When rolling up the mat you could just roll up the towel right into it. I also appreciate that it's machine washable, which is important to keep it hygienic. 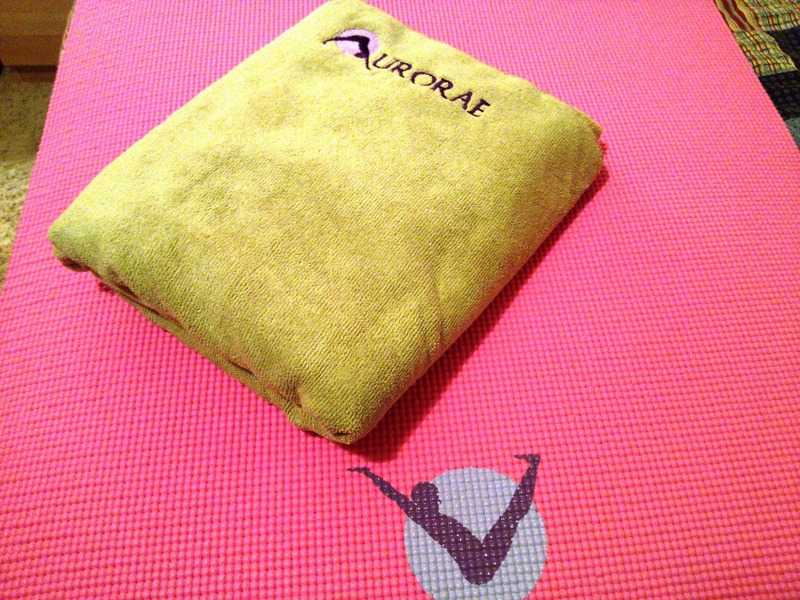 Overall, I'm a big fan of Aurorae Yoga and recommend this mat for workouts or yoga practice.